Continually analyzing ways to improve power on the Subaru Turbo vehicle can be challenging. Many Subaru owners want their turbo cars to spool up quicker and still deliver great horsepower and torque gains. With the new Agency Power equal length header this is absolutely possible. By implementing the equal length tubing and merged collector, Agency Power is able to improve your turbo spool up by 300rpm. When testing this on header on an upgraded turbo vehicle, we were able to see gains on a Mustang Dyno of up to 30ft/lbs of torque and 20 wheel horsepower. With quicker turbo spool, both 60ft and mile times were improved upon at the drag strip. 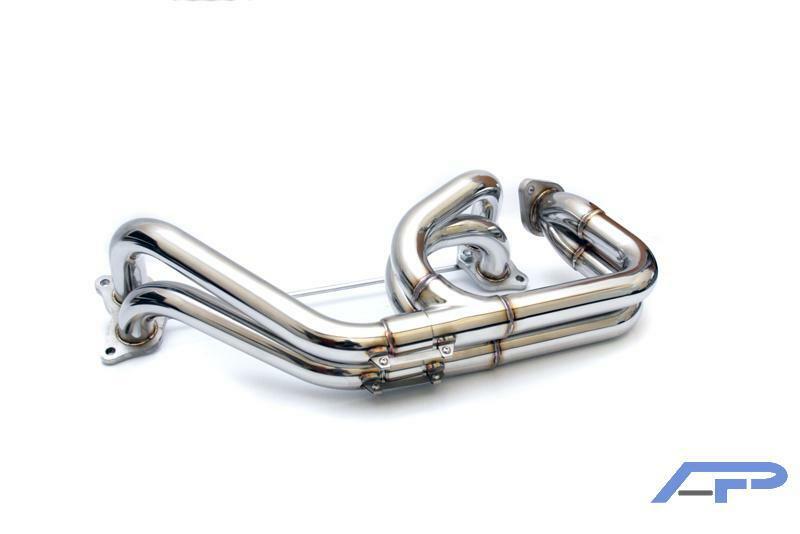 Because of the free flowing design of this header, you will see gains across the entire RPM range as exhaust flow is vastly improved.